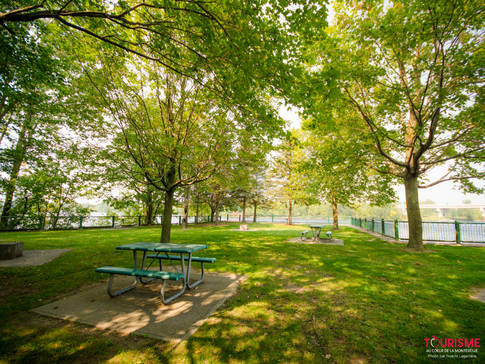 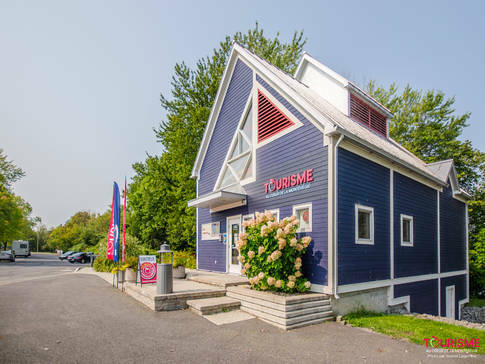 When setting off with map in hand or in search of adventure, be sure to stop at the tourist information bureau in Richelieu, located along Chemin des Patriotes at exit 29 off Highway 10. The bureau offers travel literature on the Coeur de la Montérégie region, an outstanding farm tourism destination, as well as information on Québec's other tourism regions. Our qualified staff will be pleased to suggest a range of activities and even prepare itineraries sure to please you.